We were graciously hosted by Viki Singapore, and they also provided us food, so big kudos to Aysha and everyone at Viki who helped us out. Joel shares his tips for organising styles and leads a discussion with the floor. 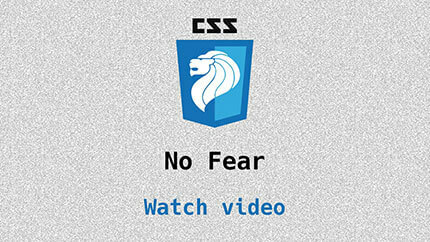 Chris gives an inspirational talk on the topic of fear and how to conquer it. 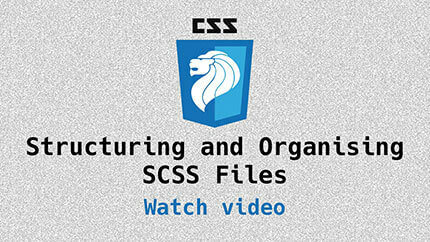 Updates and news in the world of CSS for April 2016. Our regular segment. Topics covered available here.